Sympathetic blocks are treatments available to patients who have not achieved successful results with pain medication or steroid injections for knees, the back or neck, another extremity, and other persistent pain conditions. Often employed by the pain management team and Dr. Nikesh Seth, Sympathetic nerves begin in the spinal cord and spread throughout the body. These nerves work with the autonomic nervous system in the body to transmit signals to the brain related to such feelings as touch, pain, temperature, and pressure. Nerve blocks halt these signals allowing a return to normal function without pain. 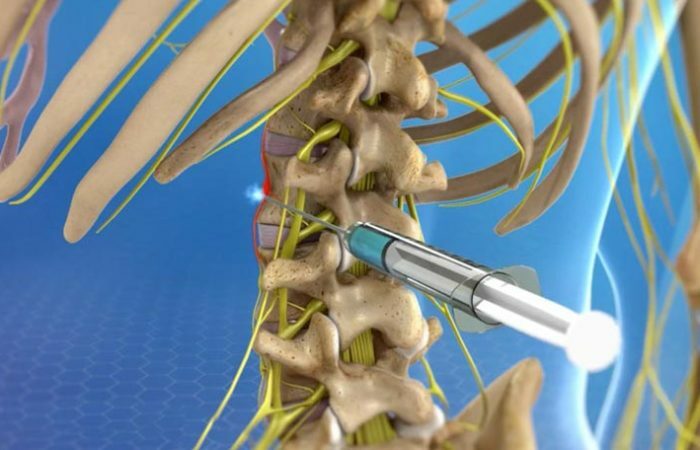 A sympathetic nerve block injection involves injecting a local numbing anesthetic and a corticosteroid into the space where the sympathetic nerve roots are located. 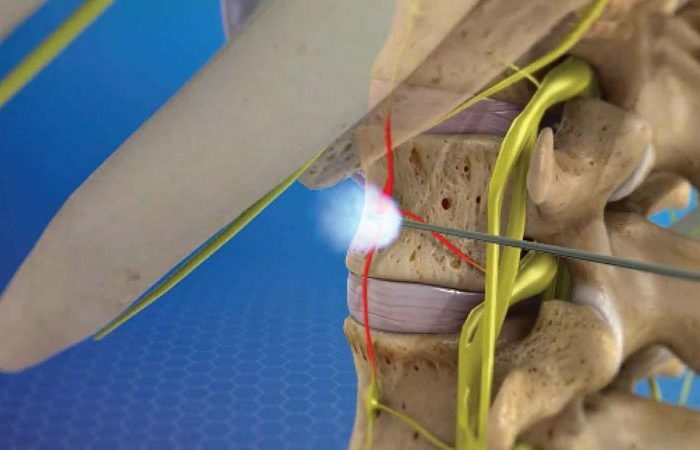 Sympathetic nerve blocks are safe procedures for treating a variety of chronic pain issues affecting different areas of the body. The key is the proper targeting of the nerve that manages the area causing the pain. If you’re seeking help for pain management, please contact one of Integrated Pain Consultants’ three offices to schedule a detailed evaluation – (480) 626-2552 or book your appointment online today. 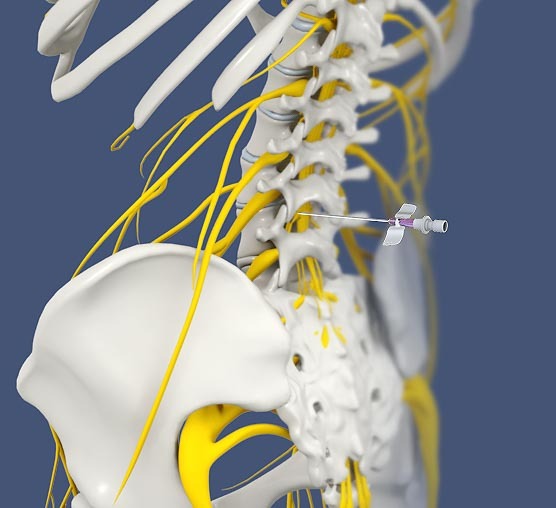 A sympathetic nerve block injection involves injecting a local numbing anesthetic (Lidocaine, Bupivacaine) and a corticosteroid into the space where the sympathetic nerve roots are located. The location of your pain usually determines where you’ll receive the nerve block. Your sympathetic nerves come together outside your spine area in thick networks of nerves called ganglions (or sympathetic chain). If you have pain in the upper part of your body, you may get pain relief from blocking the stellate ganglion or sympathetic chain in your neck area. If you have pain in the lower part of your body, a ganglion near the lower spine may be targeted with a lumbar sympathetic block. A local skin anesthetic is injected first to numb the area and a second needle will be inserted near the ganglion or sympathetic chain under X-ray guidance (fluoroscopy). This procedure takes less than 15 minutes. Sometimes your physician will recommend intravenous sedation to make the procedure more comfortable for you. You will be monitored after the procedure to determine the effects the block has on your pain. If you are suffering from back pain, neck pain, nerve pain or another type of pain, in your extremities, please contact Integrated Pain Consultants and learn if a sympathetic block is right for you. With three offices open in Scottsdale, Mesa, and Phoenix, Arizona, learn why we are voted “Top Doc” by Phoenix Magazine and read reviews left by other patients of Dr. Nikesh Seth and his amazing team of physicians and providers. Learn more about pain conditions, pain treatment, and please schedule your appointment by calling (480) 626-2552 or book your appointment online today.